First Time Sellers– Unless you have endless funds to spend on major renovation projects, you should stick to minor upgrades. A handful of inexpensive updates could potentially increase the value of your property by thousands. Some of the projects that you might want to consider include painting the walls, replacing old faucets and installing new light fixtures. You will also need to spend some time decluttering your home before any potential buyers come inside. First Time Sellers– Some buyers might not even ask to see your home if it looks dingy or outdated from the street. Luckily, improving the curb appeal of a home doesn’t have to be an expensive or time-consuming process. In addition to mowing the lawn and trimming the bushes, you should also pick up any clutter in your front yard. Painting your front door is another simple way to improve the appearance of your home and make it more appealing to buyers. First Time Sellers– You will probably need to make at least a few sacrifices if you want the offers to start coming in. A buyer might ask for small favors like leaving a few of the appliances behind; carefully consider these. Making a few small concessions could result in an immediate bid. You might also have to sacrifice your nights and weekends so that buyers who work during the day can see your home. 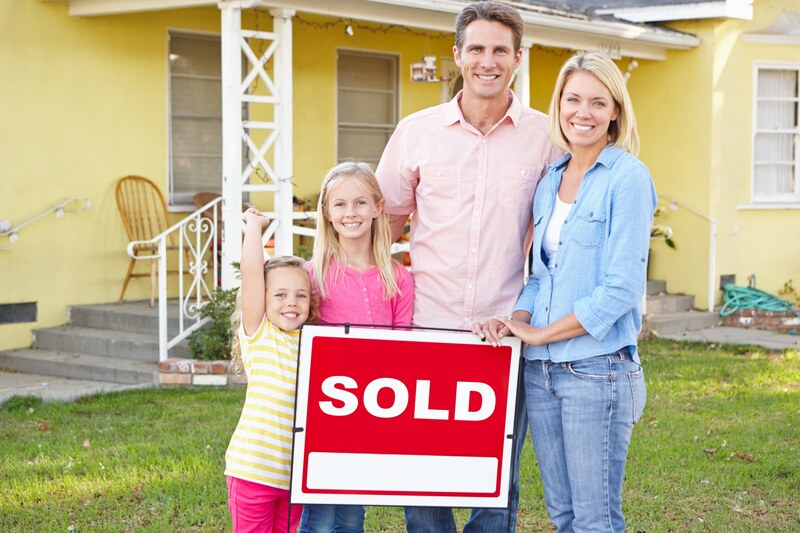 First Time Sellers- Working with an experienced REALTOR® is possibly the best step that you can take to make this process a little bit easier. 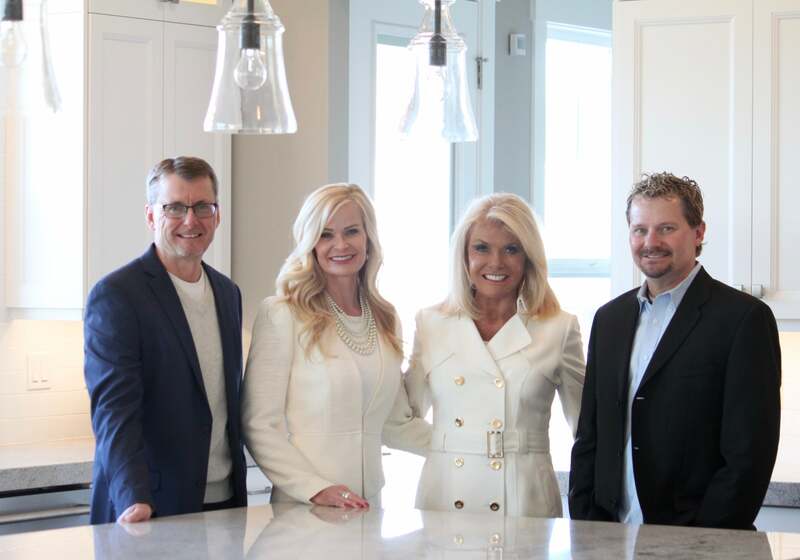 A real estate agent can help you stage your home and connect you directly to motivated buyers. These professionals almost always work on commission, and that means you won’t have to worry about any unmanageable upfront costs.Before you put your home on the market, you also need to come up with a fair asking price. Overpricing your home could drive away interested parties and make this process much more stressful than it needs to be.